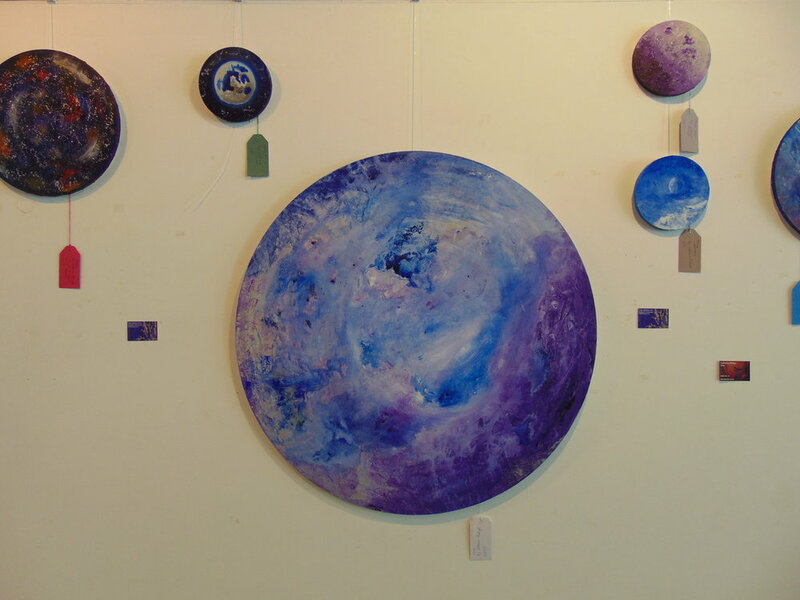 My most recent exhibition, Luna, took place at Putney Library, and finished on Saturday 5th November 2016. It was a continuation of my exploration of the moon and cosmos, and included eleven shiny new paintings, never seen before! Paintings from the exhibition are on sale here.